There are too many streams that can be accessed via internet. They are all free but unfortunately many tv channels do not allow you to watch them from outside their own country. As is known, it’s geo-blocking. By now, Vpn services help us to pass that block but today we are going to show you other way. DNS4ME is the best alternative instead of vpn softwares, If you use vpn softwares only to watch tv broadcasts. Click to Update button. 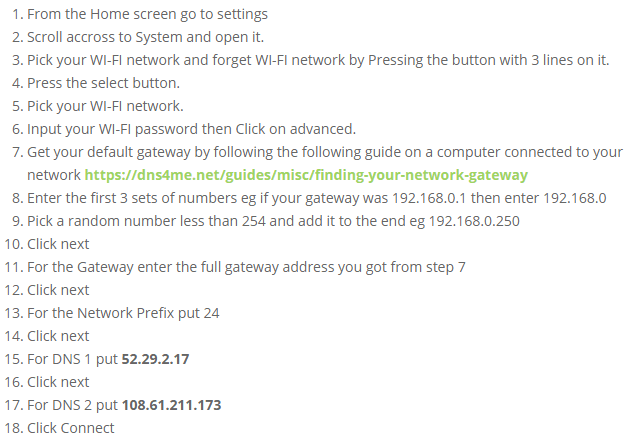 You have to update your zone when if your ip number changes. We’ll need changes to on network settings now. Use that DNS server addresses. Go to services under user console menu and check the service list enable what you want to use. 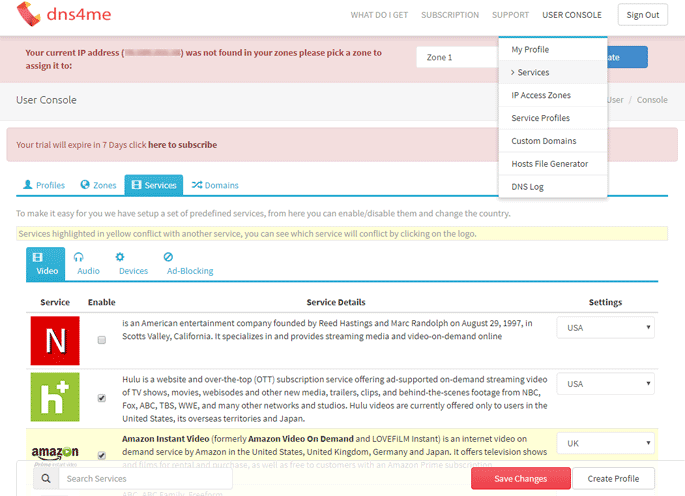 Now you can access the all streams in the service list without need to change location like in vpn use.